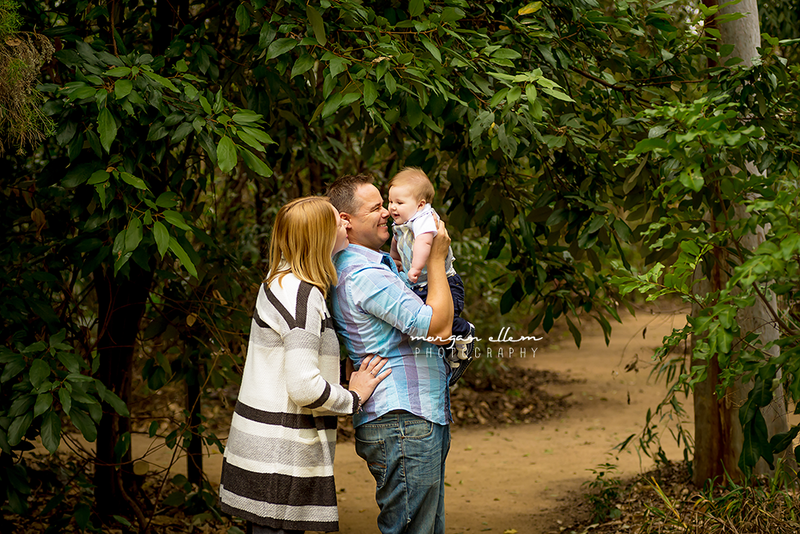 I was so excited to see this little family again, after photographing Caleb as a newborn - he sure has changed! 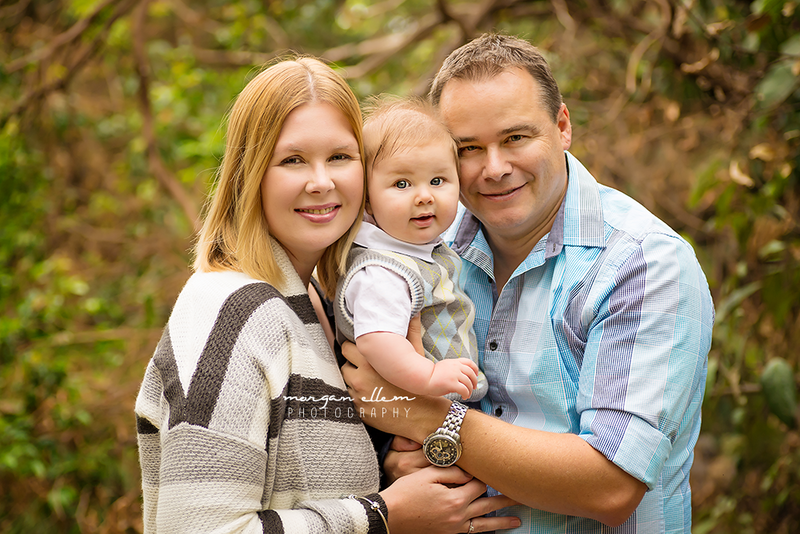 Still with that amazingly spunky hair, Caleb was a delight to photograph this afternoon - although he definitely preferred to flash his cheeky smiles every time I had the camera down! 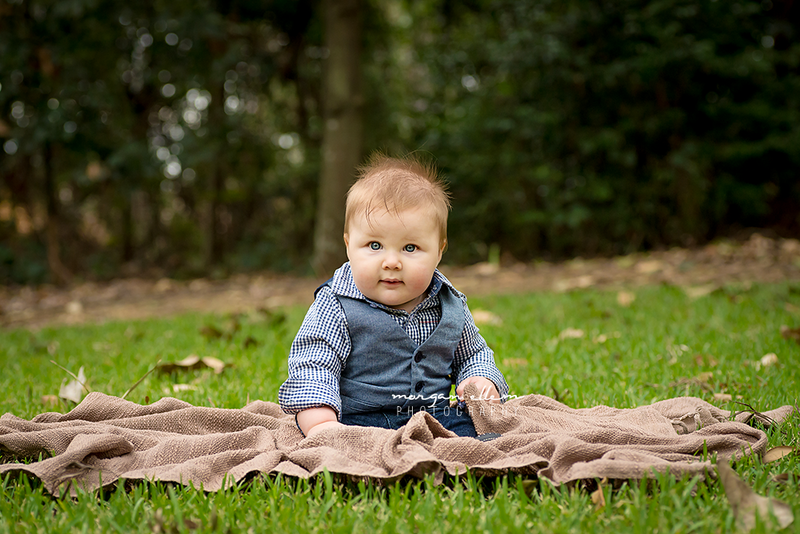 Six months of age is a perfect time to photograph your baby, just as they are coming into their personality and able to sit independently and interact with parents. 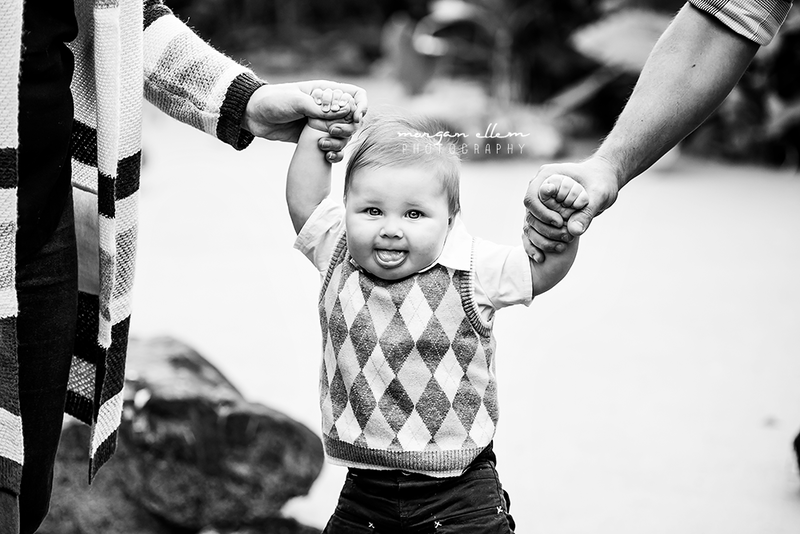 If you'd like any information about my baby sessions, please contact me and I'll be in touch!